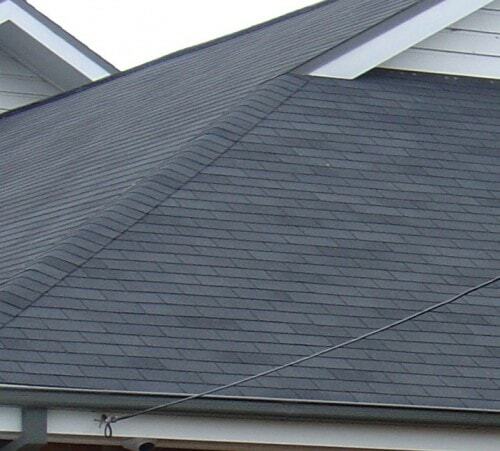 Natural slate look roofing shingles. Wooden shake look roofing shingles. Large range of naturally inspired colours. 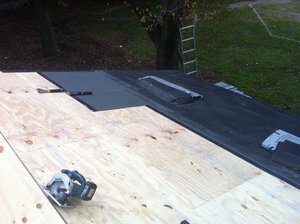 Light weight roofing system @ 18kg/m2. Insulated roof and great soundproofing. Exceptional bracing of the frame. Easy DIY roofing shingles with install needing only basic tools – hammer, clout nails, knife, chalk line. 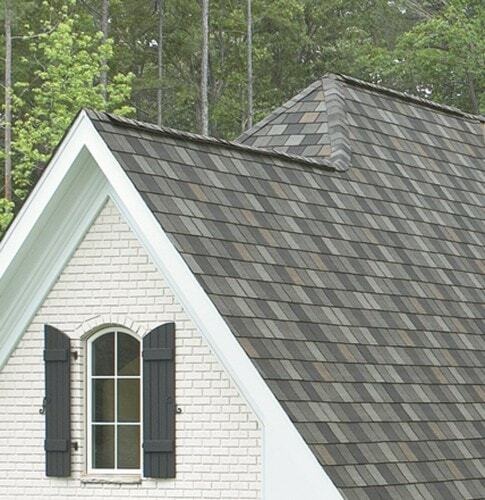 Long-lasting shingle roof’s with 30 – 40-year manufacturers warranty. Up to 210km/hr wind ratings. Lightweight and compact shingle roofing – easily sent around Australia. Home roofing kits, gazebo kits and pergola roofing available for DIY. Large savings to be made on engineering specs due to lightweight. The most popular roofing shingles are the Marathon and Cambridge styles due to their impressive style and competitive pricing. The Marathon roofing shingles are made to look like slate but don’t attract moss and algae due to a clever inbuilt copper granule. 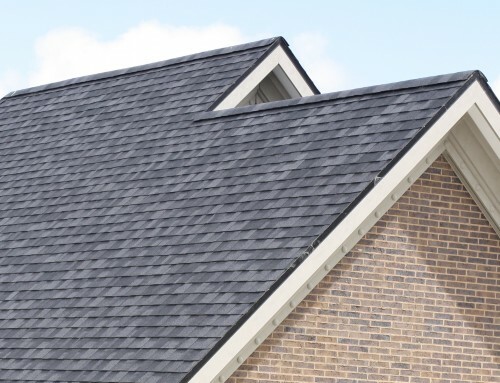 The Marathon roof shingles are available in both standard and Ultra versions – the ultra providing a long 30-year warranty. Premium designer roofing shingles are becoming more popular due to their high-end specifications and limited lifetime manufacturers warranty’s. The Crown Slate, Armourshake and Royal Estate are the top of the range providing their own unique and impressive look. 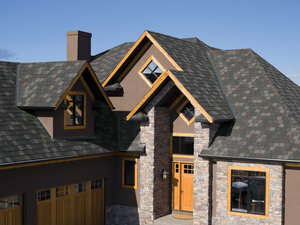 To see what our different shingle roof styles will look like on a home like yours check out our shingle selection tool. As a DIY material shingles really shine. We have people building home roofs, garages and covered patio’s and our shingles are finishing off gazebo kits and pergola roofing with brilliant results. Using basic tools found in most backyard sheds a gazebo can be completed in a weekend. We send these shingles around Australia in custom-made DIY kits. Maintenance free and long-lasting shingles are a great roofing option. Consider shingle roofing materials and call for a free quotation.